Car enthusiasts find beauty in the intricacies of automobiles, but the same can’t usually be said for everyone. Until now. 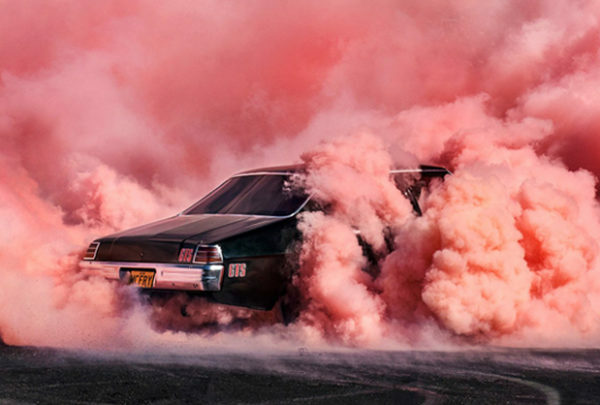 With his Burnouts series, Simon Davidson offers a glimpse in to the stunningly colourful (and lesser known) side of drag car racing. 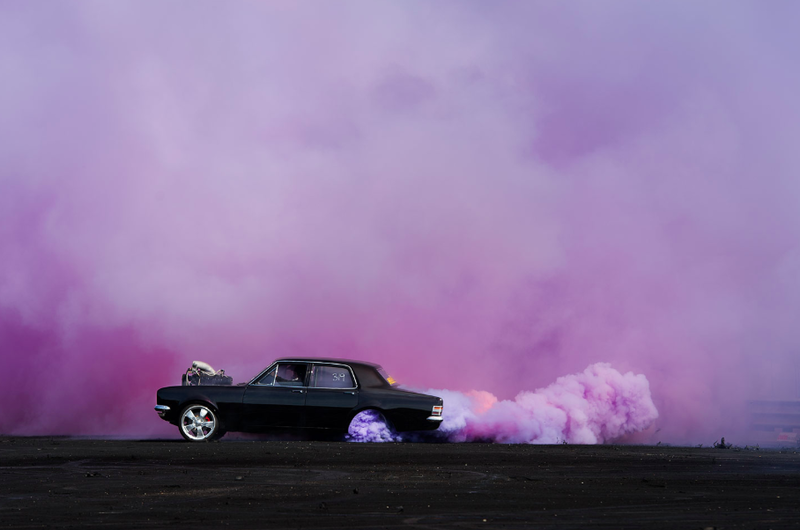 Drenched in beautiful shades of blue, pink, and orange, the Australian photographer shifted his focus to his native country’s drag racing culture, capturing the vibrantly saturated and dense smoke clouds produced by equally stunning high-powered cars. 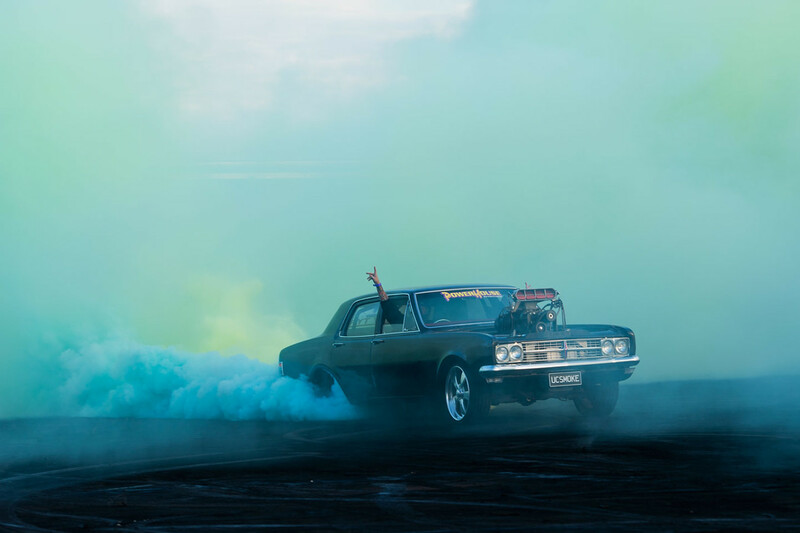 The series comes after Davidson became intrigued and started to follow the Australian subculture, attending competitions throughout the country and capturing its many facets along the way. 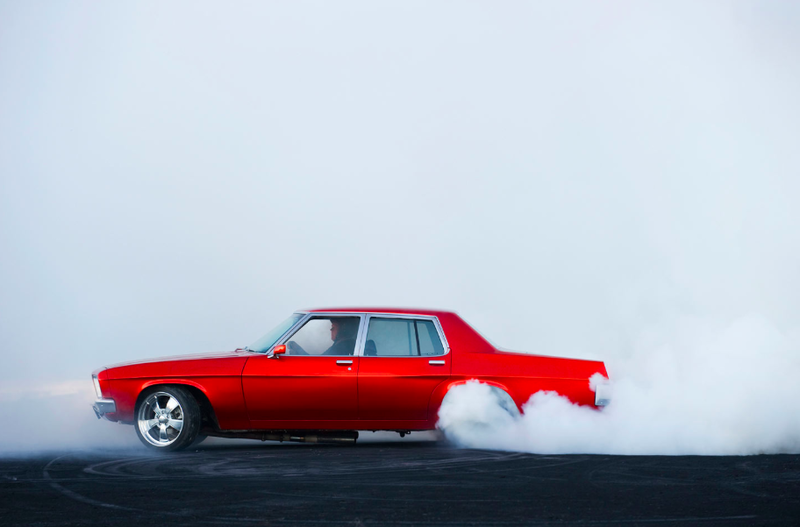 “For the past six years I have been photographing the subculture of burnout competitions in Australia. The guys and girls who compete in the various competitions across Australia are a passionate bunch” he says about the start of his series. Although the competitions themselves are often quite intense and aggressive, this photo series has captured a sense of poetic serenity. Despite moving at breakneck speeds, the cars in Davidson’s photographs are anything but chaotic —and that’s exactly what the photographer enjoyed. 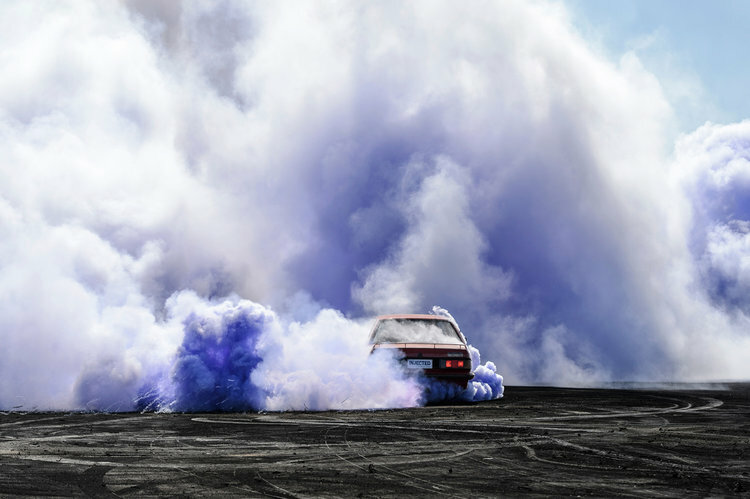 “As a photographer I enjoy the visual feast of a superb and powerful car on the black of the burnout pad juxtaposed against the softness of the tire smoke,” he said before adding “in reality a burnout is extremely loud and aggressive but, in the photos, there is a sense of calm… poetic in a way”. Since releasing the series in 2012, the photographer has held exhibitions all across the globe and has since become recognized as one of Australia’s leading photographers. And when it comes to what he believes makes an unforgettable photo, the self-taught photographer told Megadelux: “A great shot is an image that grabs you emotionally, forces you to ask questions and you cannot stop looking at it or thinking about it”.